Lifestyle Detox – Small Things that Matter! Chaotic weekday mornings are very common in the lives of working parents. Amidst all the chaos, parents are challenged to come up with a magic formula that caters to their children’s preferences, while still providing all the nutrition the children require for the day. Given that the health quotient of a dish is almost always inversely proportional to a child’s preference for the dish, the daunting task of preparing quick meals that still manage to get approved by picky eaters is a rarity, according to the opinion of many parents. However, coming up with quick and healthy children-approved meals doesn’t have to be such a hairsplitting task after all! 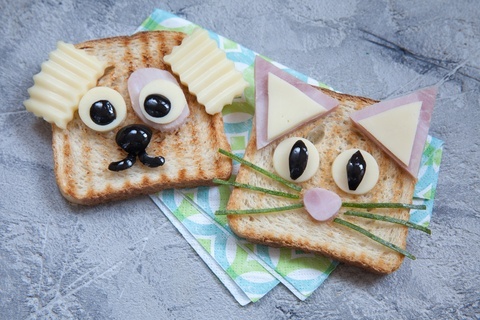 Here are 5 lunchbox ideas for kids to motivate children to eat clean! Get artistic; spend some time packing food that not only tastes good, but also looks good. 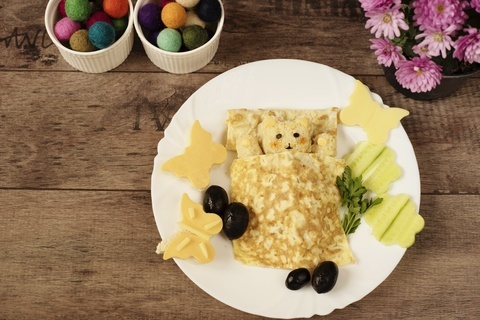 You can create cartoon characters or animals out of regular food items, such as rice, vegetables, fruits etc. Avoid slimy and leaky items. Pack dry compact lunches, comprising cold salads, flatbreads, dips and relishes instead of stews, curries, etc. Pack beverages, such as juice and buttermilk in separate bottles. 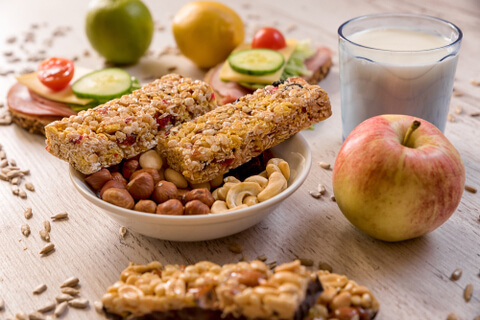 Include homemade treats, crackers, and snacks have during breaks or while heading back home. Ask your child to help out while cooking and packing lunch. A child’s involvement in the process of cooking can help him/her relish food better. 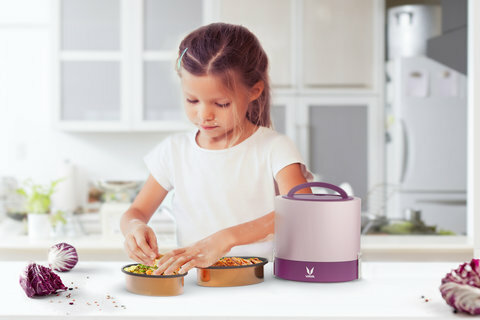 TyffynKyds from Vaya helps transform these lunchbox ideas for kids into reality! The partitions enable easier packing and the leak-proof lids ensure easy cleaning and mess-free lunching experience. How to Choose the Best Lunch Box?